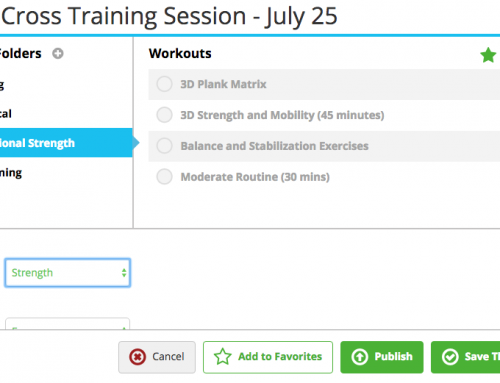 You can add a note on all of the athlete’s calendar or directly onto an athlete’s calendar. 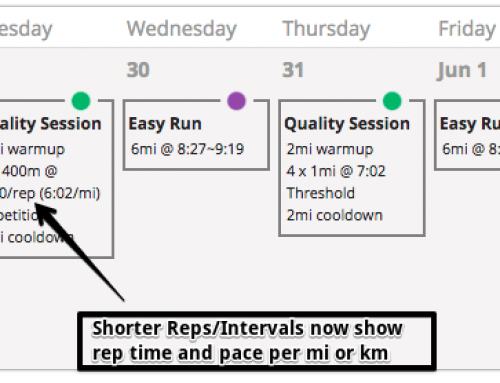 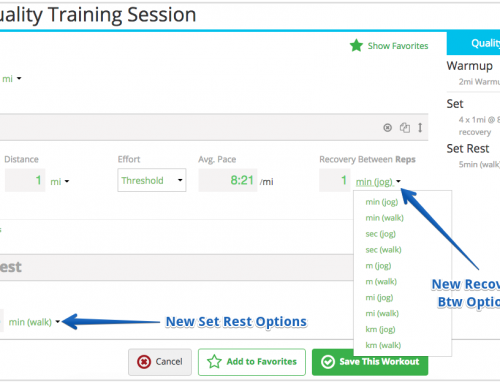 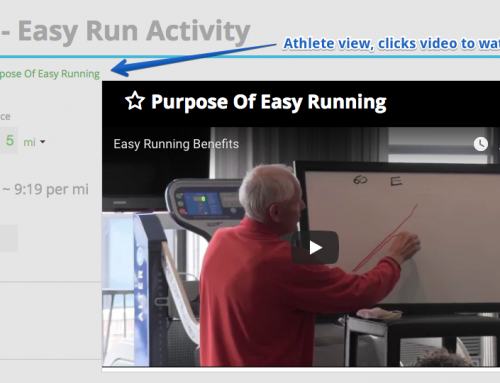 To add a note into multiple athlete’s calendars, use the training tab. 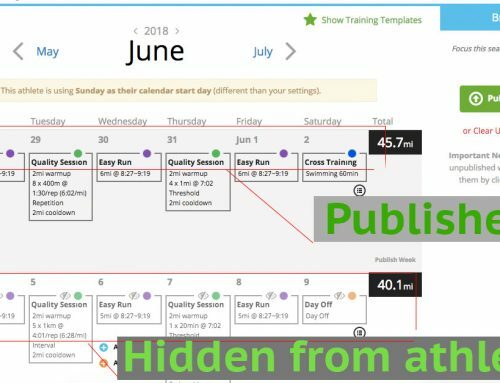 The athlete would not be able to see that a note has been added to another athlete’s calendar.